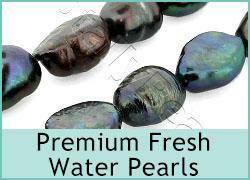 Freshwater pearl beads are a great value alternative to the exclusive natural sea pearls. 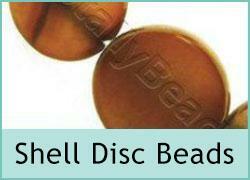 We have very small pearls up to larger coin pearls with different qualities to match your budget. Pearl beads are used a lot in wedding jewellery and to make classic jewellery. 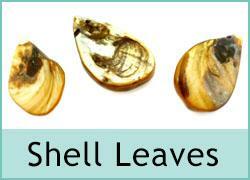 Shell beads come from the shell used to produce the pearls. 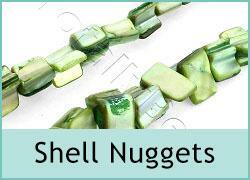 These can be made in to many different types of beads from small nuggets to fancy leaf shapes. 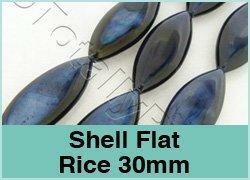 Shell beads are very affordable and are very useful in making jewellery.